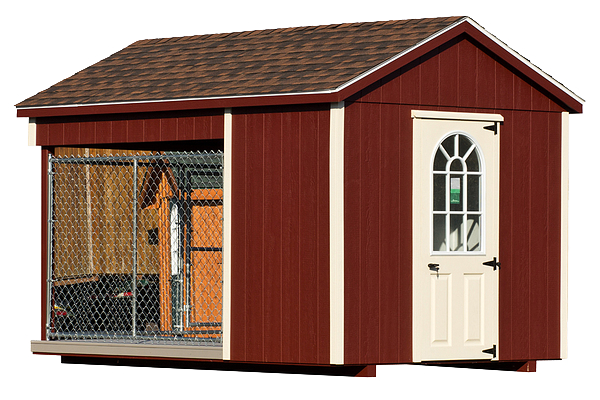 Looking for an outdoor dog kennel that has an insulated feeding room, outdoor run, and exterior chain link panels? Look no further. Our single dog kennel options offer all this and more for your K9. 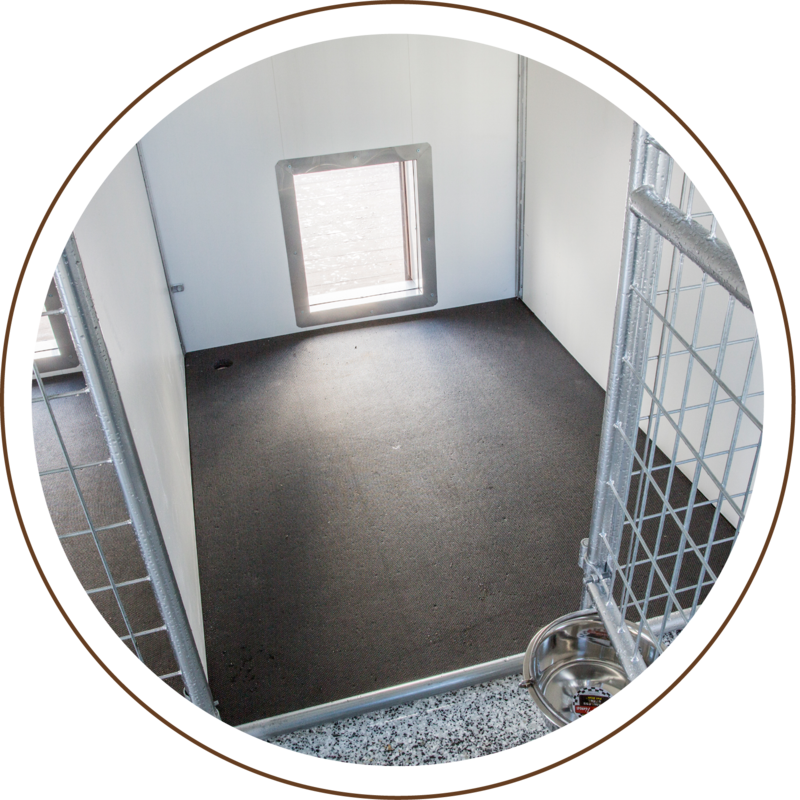 From roofing to flooring, each kennel is constructed with the highest quality components. 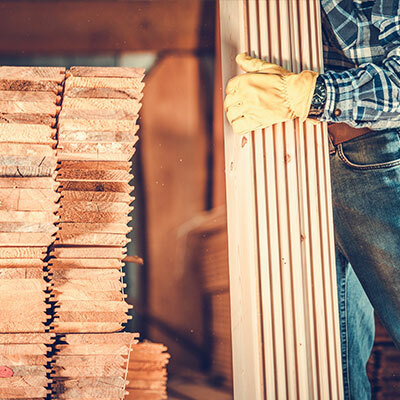 Only premium materials are used because we believe the buildings we sell are a representation of our integrity and our commitment to customers. 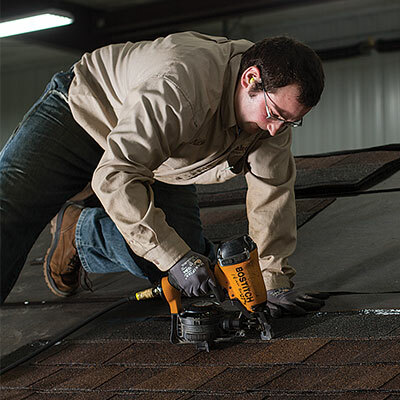 We intentionally hire and partner with skilled and trustworthy craftsmen. The dedicated teams who build the products we sell care about the details and the quality. We would never sell a dog kennel that we wouldn’t buy ourselves. As you consider dimensions, think about the size of both the outdoor run and insulated room and whether or not you want a feed room. 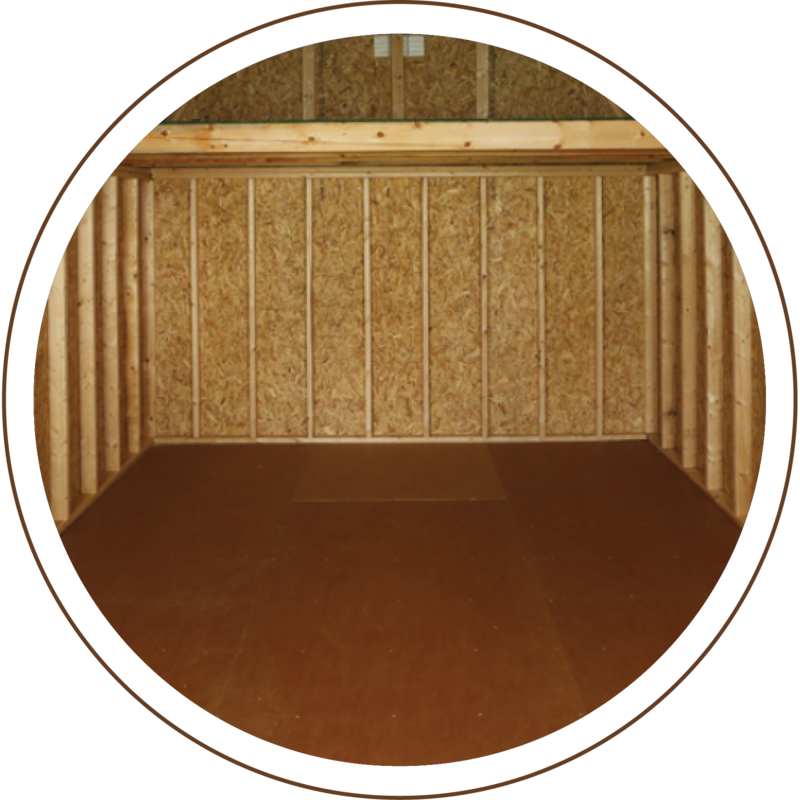 In addition to leak-resistant roofing and siding, the interior insulated room provides a comfortable, waterproof, and windproof space. Even though the window allows sunlight and fresh air to come inside, dogs need an area outside where they can stretch and move freely. LP ProStruct Flooring with SmartFinish is a durable yet attractive overlay that resists decay and warping. There are many things to consider when looking for an outdoor dog kennel. 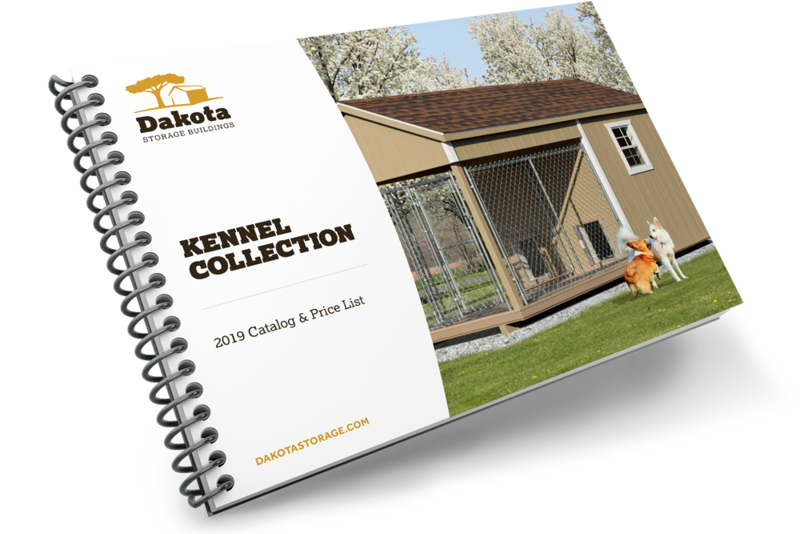 Browse our catalog to learn about available single and double dog kennels—we're sure you'll find the perfect kennel for your needs. Also included in the catalog are sizes, prices, and features for each option. 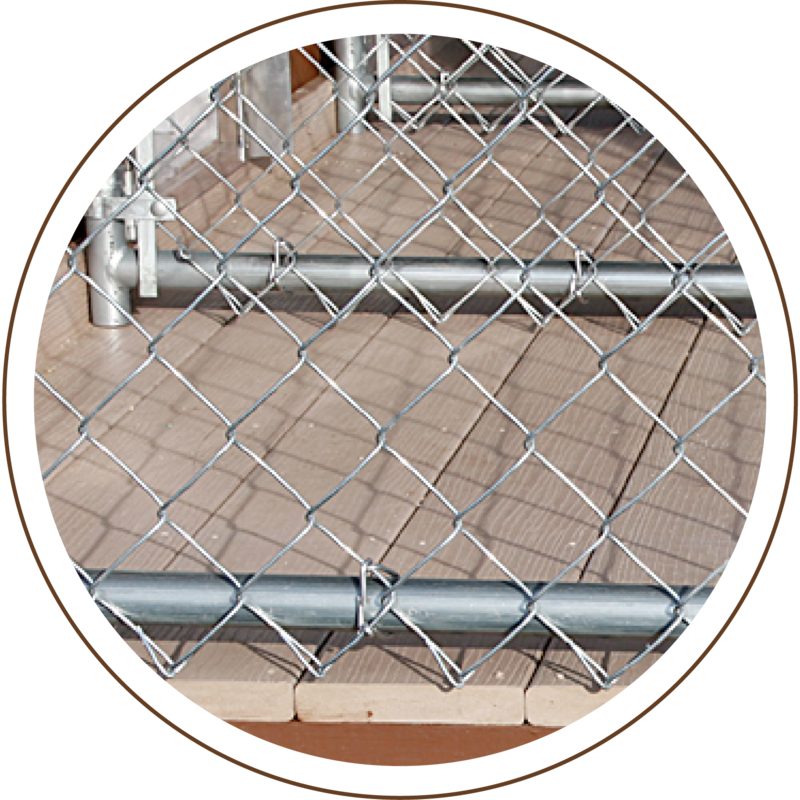 Contact our team when you are ready to invest in your high-quality outdoor dog kennel!